Need a meeting place in Hong Kong? Get a free company website & email today? HONG KONG COMPANY SECRETARY. More than you expect. A Company Secretary is a legal position in a private or public company. 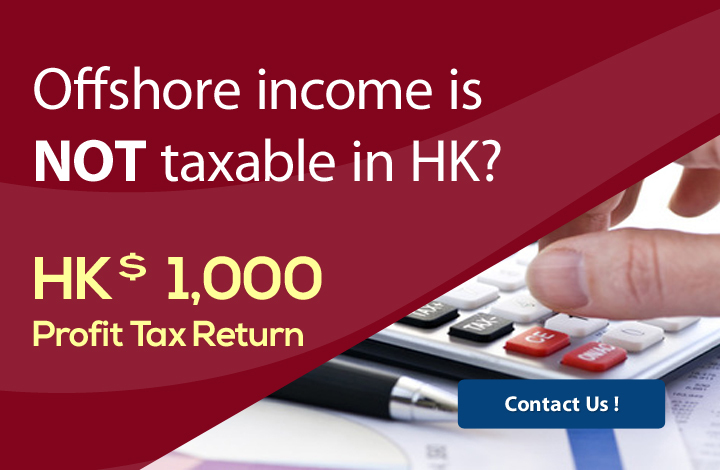 According Companies Ordinance (Cap.622), every company incorporated in Hong Kong must appoint a company secretary. The company secretary is responsible for arranging meetings, preparing minutes of meetings of the company, maintaining statutory books, filing statutory returns with the Company Registry, ensuring that a company complies with relevant legislation and regulation, and keeps board members informed of their legal responsibilities. What are the requirements of company secretary of a company? A private company must appoint at at least one company secretary. The sole director of a private company must not also be the company secretary. A private company having only one director must not have a body corporate as its company secretary the sole director of which is the sole director of the private company. A public company or a company limited by guarantee must have a company secretary and at least two directors, one of whom may be the company secretary. It must not have a body corporate as its director. If the company secretary is a natural person, he or she must ordinarily reside in Hong Kong. If the company secretary is a body corporate, the address of its registered or principal office should be in Hong Kong. We provide professional company secretarial service to assist customers to maintain ongoing annual statutory and regulatory compliance in Hong Kong.